Students and parents, we’re here to help. We want to help students succeed. With locations less than a mile away from UNC Asheville, we’re one of the prime spots for UNCA students looking to live off-campus. We want to help provide students with a home that will help them succeed as students while also ensuring a comfortable space away from the stress of being a college student. 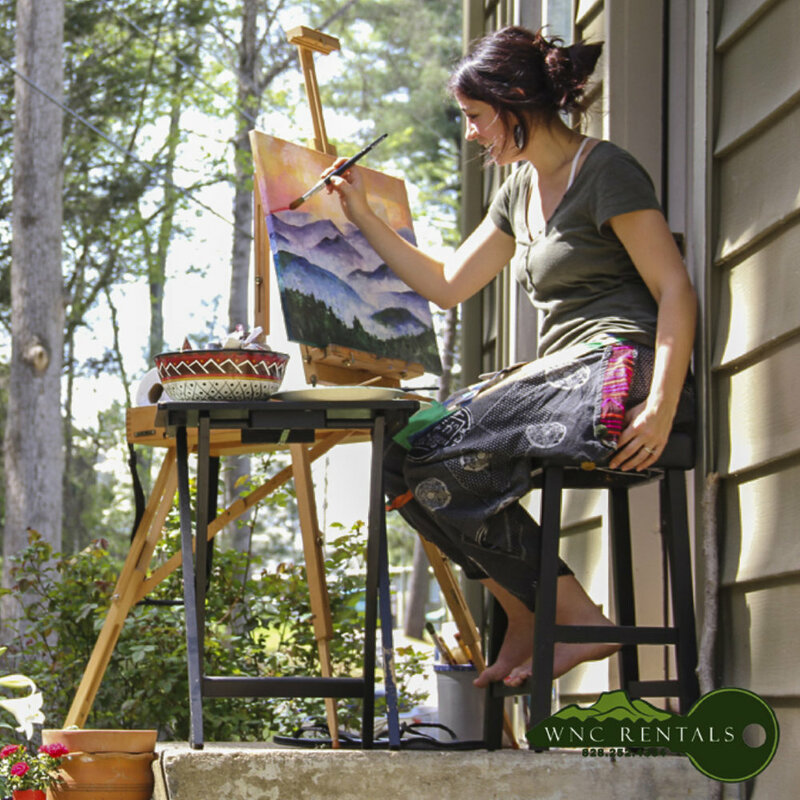 Our properties are located less than a mile from both UNC Asheville and Downtown Asheville off of Merrimon Avenue, making us conveniently located near grocery stores, popular restaurants, and walking trails. Our central location makes us perfectly walkable distance from both UNC Asheville and downtown. Don’t want to walk? Our properties are located near local bus stops that will take students to campus, as well as all over Asheville! Our listings are some of the most affordable in the area in comparison to other nearby properties, making us one of the best options for student renters. You won’t find a location and facilities like ours for the price anywhere else. Our management is here to help you. We understand that renting for the first time can be intimidating, and we want to help walk you through every step of the process. We are always willing to work with you to help make the renting process as easy as possible.